During labour for her fifth baby, Alyshia Rice found herself in a place she never imagined she would be again. After being given only minutes to consider a C-section and reluctantly agreeing, the hospital room flooded with staff. Rice signed papers before her clothing was stripped off and her stomach shaved. Her baby was breech, and while her fourth child was also in breech position during labour until just before a seamless delivery, this time things were different. 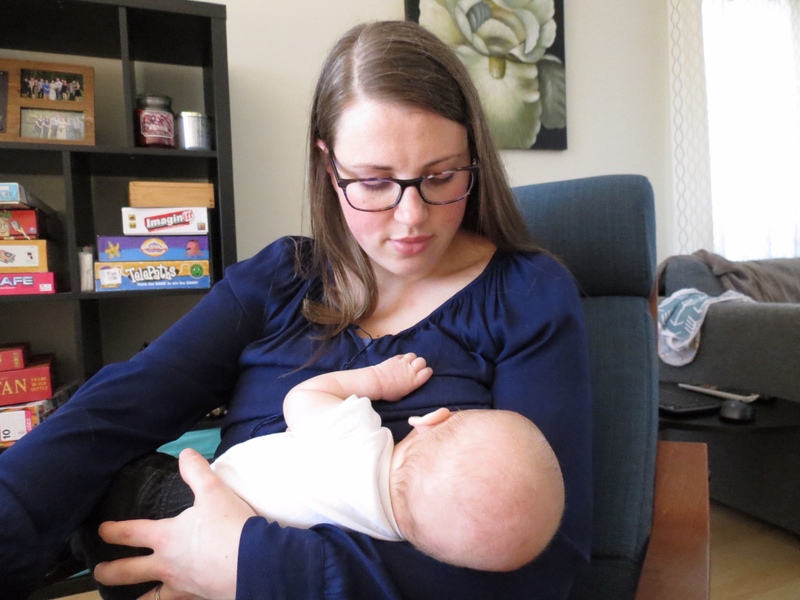 This time, the midwife Rice trusted and had built a relationship with was on leave, and the sole midwife remaining in the Lunenburg practice wasn’t available to take Rice’s call at the onset of labour. Nova Scotia’s midwifery legislation was proclaimed by the former Progressive Conservative government on March 10, 2009, and regulation of midwifery began with three model sites opening in Halifax, Bridgewater and Antigonish. The Bridgewater location has since shifted to nearby Lunenburg. Registered midwives can become the primary health care providers for low-risk clients during pregnancy, a medical or natural birth and six weeks postpartum. While there are 12 funded midwife positions, the province only has nine midwives and no additional sites have been added to expand the program. According to the Nova Scotia Health Authority, funding for the Antigonish and Lunenburg sites has remained stable, at just over $678,000. The site in Halifax is managed separately by the IWK Health Centre and their budget increased from last year’s almost $830,000 to nearly $940,000. Demand for the midwifery program is high, but government seems focused on stabilizing existing sites rather than expanding the program. At the tenth anniversary of regulation, the three sites have each experienced closure at some point, and Antigonish is currently closed. It was on the eve of Lunenburg’s closure in late fall 2017, that Rice’s last child was born. The doctor who delivered Rice’s first baby in Nova Scotia was a stranger. He did a membrane sweep to separate the amniotic sac from the cervix to induce labour, and Rice found the birth process “exhausting.” With her second baby, Rice knew she didn’t want any intervention. By this time, she was living in New Brunswick. Again, she didn’t know the doctor attending to her when she arrived at the hospital. He offered to induce labour. Rice wanted labour to progress as naturally as possible and declined the procedure. As the doctor did an internal exam, he performed a membrane sweep despite her wishes. By the third pregnancy, Rice’s family had returned to Nova Scotia. 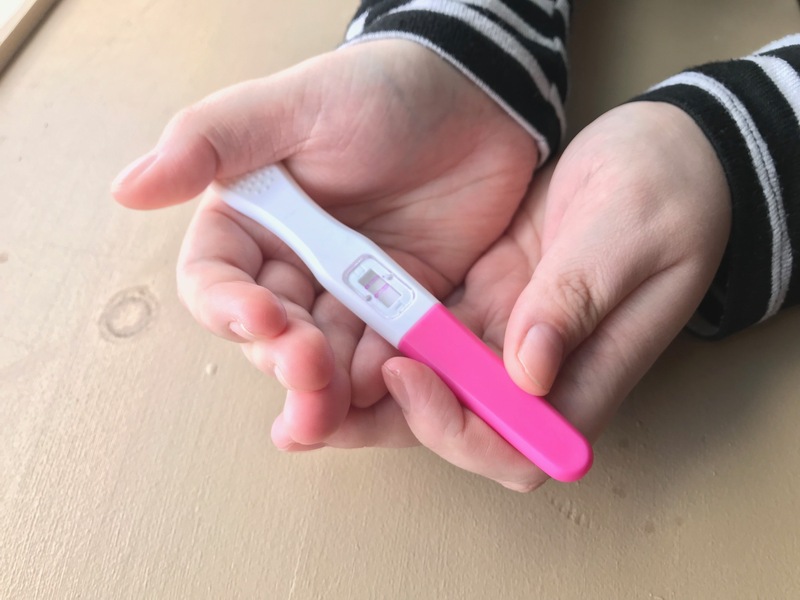 With RH negative blood, she determined to only go to appointments necessary for injections to prevent her body from making antibodies that might harm an RH positive baby. Part-way through the pregnancy, Rice learned about the midwifery program in Bridgewater. She felt “lucky” to be accepted. Immediately, she experienced a vastly different model of care. Her 45-minute appointments started promptly, and the midwife asked and answered questions, providing explanations about procedures and choices. “I never felt dumb,” Rice says. Labour for her third child began around 3 a.m. and Rice called the midwife, who came to the house. The midwife checked Rice’s progress and determined when it was time to go to the hospital. Rice was “sold” on the experience of having a midwife and, for her fourth pregnancy, put in a request for another midwife a friend had recommended. The clinic had moved from Bridgewater to the Lunenburg hospital, but Rice travelled the extra distance willingly. “She’s so safe, and I really felt like she wanted me to feel confident,” Rice said. Rice called her midwife when labour began. The baby was breech, but the midwife encouraged Rice to not worry. “At the last minute” the baby changed position. When Rice began to push, the midwife did an exam and explained that if she reached in and slightly shifted the baby’s head, things would progress more quickly. “People are saying they’re literally calling, you know, they’re peeing on a stick and calling the midwifery office before calling their parents” to announce they are pregnant, Meuse Bishara said. Yvonne Mackie, a registered nurse working in the neonatal intensive care unit at the IWK Health Centre in Halifax, had once hoped to become a midwife. When she didn’t get into the highly competitive educational program in another province, she chose nursing. However, she knew she wanted midwifery support for her own pregnancies. At “basically two days pregnant,” Mackie called the midwifery program. It was 12 weeks before she received confirmation of her acceptance into the program. She said the midwife replaced a doctor as her primary caregiver and provided extended appointment times with individualized care during her prenatal visits. For both deliveries, the midwife was with her about “five to six hours” before delivery and provided breastfeeding support and six weeks of postpartum care. “I’m not against interventions specifically, but I also really value the natural process of birth,” Mackie said. According to Anne Jackman, registrar of the Midwifery Regulatory Council of Nova Scotia, the clinics always experience wait lists. She said that 10 years ago there was optimism that the program would expand with additional sites. Of the nine registered midwives in the province, six are at the Halifax site, where there is still a half position to fill, as one midwife works part-time. Three midwives are in Lunenburg, and while there is funding available for three midwives in Antigonish, there have been challenges to staffing the program there. One midwife went on an 18-month educational leave, and there was difficulty filling the short-term position. A second midwife returned to British Columbia when her home didn’t sell. The third midwife went on leave, since a site with only one midwife isn’t sustainable. “They just had to sort of collapse that program,” Jackman said. 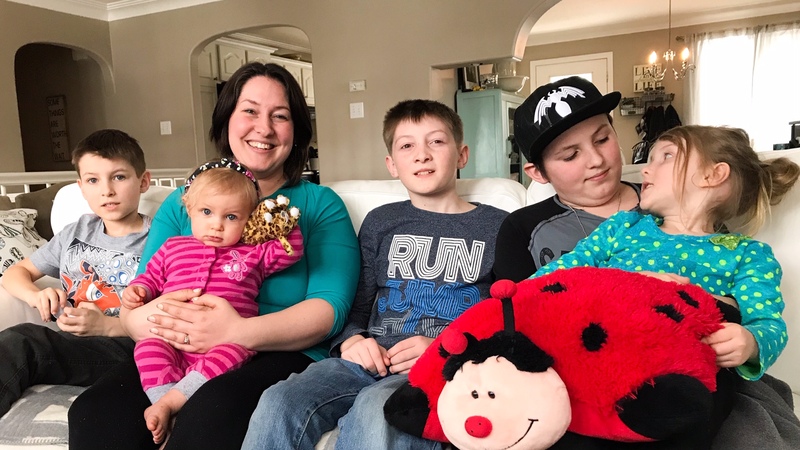 Leger, of Lower Sackville, didn’t even attempt to call a midwife during her pregnancy in 2018. She knew there were a few available in the province but didn’t know the program was free. With in-person prenatal classes no longer available through public health, she sought to educate herself online. Her growing anxiety peaked around 20 weeks into her pregnancy until a doula offered to support her on a “pay what you can” basis. “My anxiety started to go down, because immediately I knew that we weren’t going to be alone,” Leger said. The availability of provincial educational resources has further decreased since Leger’s pregnancy, with Nova Scotia’s online prenatal course shutting down at the end of 2018. Doulas do not provide medical intervention but offer information and emotional support to clients. 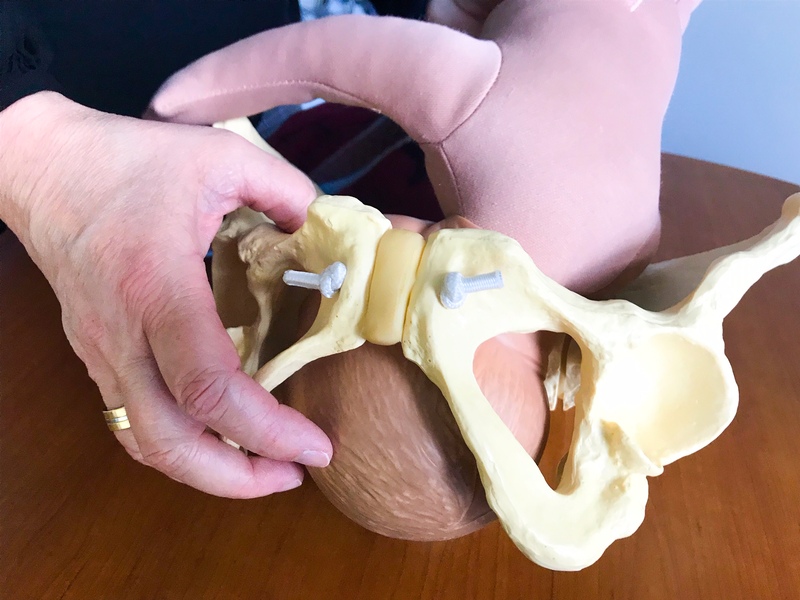 While some doulas volunteer their services through organizations such as the Chebucto Family Centre, the practice is unregulated, and fees are not covered by the province. Renée Curry, co-chair of the Nova Scotia Doula Association, said that doula fees generally range from $600 to $1,300. Curry has seen many families seek doula support because they were not accepted into the midwifery program. “They either can’t access it because of their risk factors, or because there’s not enough midwives to go around, and so they reach out to doulas to try to find a medium ground,” Curry said. Michelle Bennett said she had “the dream team” with the support of both a doula and a midwife. Desiring a birth at home, Bennett contacted the midwifery clinic in Halifax immediately upon confirming her pregnancy. She was approved at four months into her pregnancy. Bennett’s husband was invited and encouraged to attend the 45-minute prenatal appointments. Bennett prepared for a birth at her home in Middle Sackville by collecting old sheets and towels. She wanted a water birth and rented a tub for the living room where sunlight pours through the large window overlooking a lake. When labour started, Bennett texted her doula around 7 a.m. and called the midwife by noon. The midwife came to Bennett’s home to check on her progress. However, a home birth wasn’t an option due to a shortage of available staff. By law, two midwives, or a midwife with a specially trained nurse attendant, must be present for a home birth. 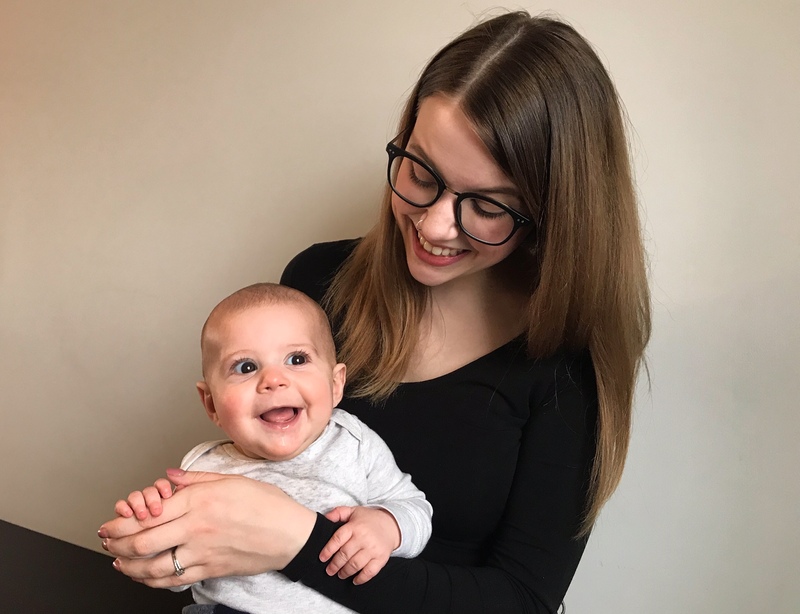 Although Bennett gave birth at the IWK Health Centre instead of at home, her plan to have a natural experience with no interventions was achieved. “Birth should be empowering and not like cookie cutter, put you through the assembly line and, ‘here’s your baby,’” Bennett said. Midwifery philosophy is to build relationships and empower decisions based on informed choice, including choice of birthplace for patients who qualify. “We have clients in our care who never step foot into a hospital for the entire pregnancy or immediate postpartum period, and that’s a cost savings right there,” Berman said. Data available from the Canadian Association of Midwives shows that from July 1, 2016 to June 30, 2017, Nova Scotia tied for eighth place among Canadian provinces and territories with just 2.9 per cent of births attended by midwives. The national average was 10.8 per cent. Sally Loring, the senior director of Women and Children’s Health for the Nova Scotia Health Authority, said the province’s percentage of midwife-attended births has decreased since then with the Antigonish site’s closure. The vacant positions are being advertised. However, Loring believes the Antigonish and Lunenburg sites would benefit from four midwives each, rather than three. Part of the difficulty filling vacancies is that the closest four-year midwifery programs are Quebec, for French-language instruction, and Ontario for programs taught in English. “We are asking people to uproot their families and move across the country,” Loring said, noting that it would be “positive” to have an education program in Atlantic Canada. Loring indicated this possibility is being looked at by the provincial Department of Health and Wellness. Loring previously managed maternity and children’s services for two large hospitals outside London, England, that had 190 midwives for 6,000 annual births. Nova Scotia has more than 8,200 annual births and just the nine midwives. “I just took it for granted, you know,” Loring said of her own childbirth experience in the United Kingdom, where she said by law there is 100-per-cent access to midwifery. “The first priority is to stabilize those sites that we do have, fill those vacancies,” Delorey responded. He added that “the potential for further expansion” was the next step to be considered after stabilization. It wasn’t the midwife with whom Rice had built a long-time relationship. It was the midwife who’d taken Rice on only a month before. The midwife with double the workload. The midwife who hadn’t been able to answer the phone when Rice called. Spot on. I so hope that at some point we start looking at healthcare as caring for people’s health in every aspect of life. Midwives do that.